Here’s the latest news going on around Wainfleet Kiddy Kollege. There’s always lots to do at Wainfleet Kiddy Kollege. Check out our Events Calendar for upcoming events. To enroll your child or find out more information about our program at Wainfleet Kiddy Kollege, please contact us. Why Kiddy Kollege Nursery School? We have been offering quality educational preschool programs to children in the Wainfleet and surrounding area for over 30 years.  Kiddy Kollege began in 1982 as a ministry and service to the families in our community and church. We are located at the Wainfleet Brethren in Christ Church, corner of Perry Road and Hwy. 3 in Wainfleet. We welcome all families regardless of their culture, beliefs or religious affiliation. Our goal is to provide children with a program that nurtures the skills they need to transition into Kindergarten. We value and nurture each child’s social, physical, intellectual and spiritual unique development. Our staff are the best at what they do and bring a lot of experience to their job. Your children are in the hands of a caring and educated team. The colors, space, hand painted murals, and organization inspire the children’s play and learning experience. The classroom facilites are an important aspect towards the children’s education and care. We take the cleanliness, organization, and efficiency of the space very seriously. Kiddy Kollege is a program of the Wainfleet Brethren in Christ Church which has been in operation for over 30 successful years. Our goal is to provide a safe, friendly and nurturing pre-school environment for children aged 2 to 5. 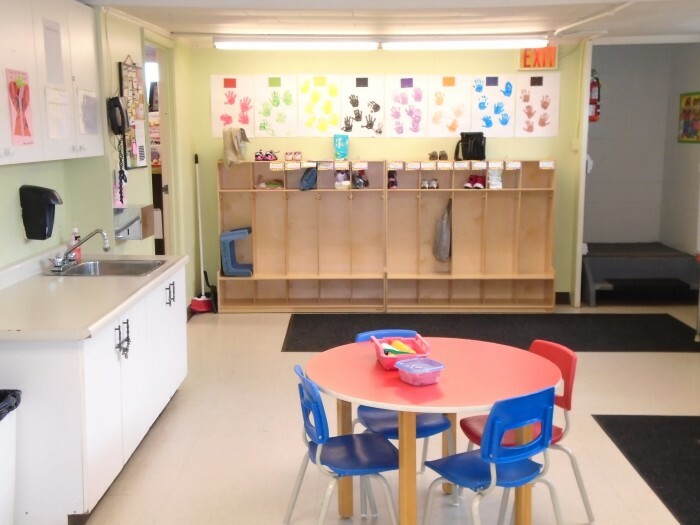 The school is licensed and monitored by the Ministry of Education, and receives yearly visits from the Early Childhood Education Development Centre (ECCDC). The ECCDC has provided our centre with the certifications required to offer services set out by Quality Child Care Niagara (QCCN). 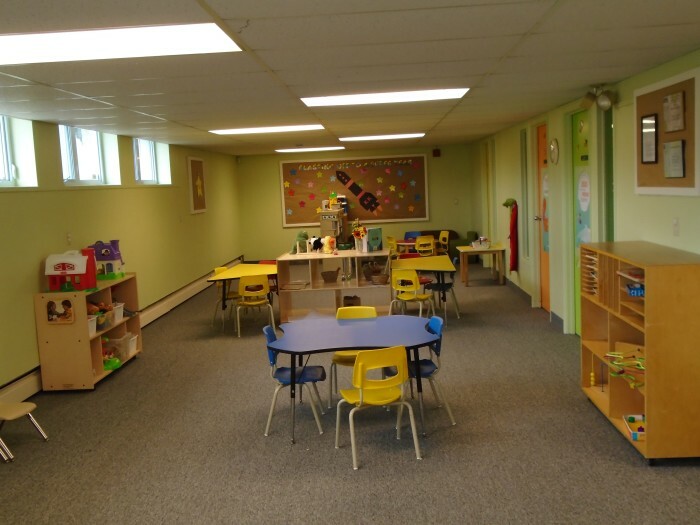 Kiddy Kollege programming and pedagogy (teaching), which offers age and developmentally appropriate activities and instruction, is guided by the Ontario government’s “Child Care and Early Years Act, 2014”. Our centre is inspected by the Ministry of Health, and together we promote a healthy and nutritious snack time. A peanut and tree nut free snack is provided daily. The snack menu is posted monthly for our families. Fire drills are practiced monthly to promote a safe environment and to ensure the children and staff know how to exit the building safely, if there is ever an emergency. 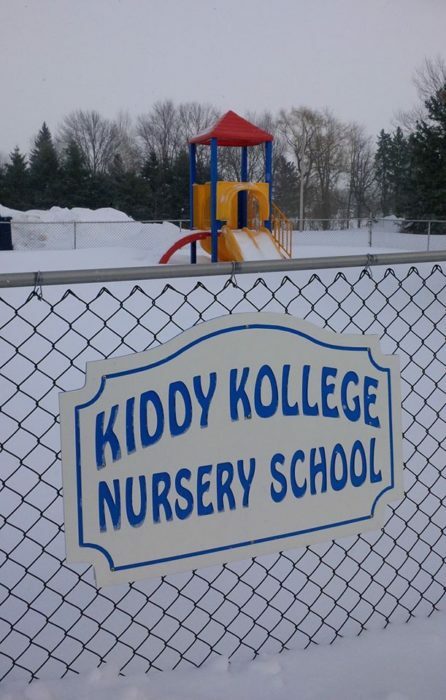 The Kiddy Kollege Committee from the Wainfleet Brethren in Christ Church supports the center with regular meetings and also helps with special events such as the Christmas party, Mother’s Day Tea and Graduation Celebration. These volunteers care deeply about Kiddy Kollege. They are “behind the scenes” people who offer ongoing vision, support, and direction. Staff interact with children during all aspects of the morning, encouraging positive conversation amongst peers and teachers. A daily program plan is developed to provide positive learning environments and experiences in which each child’s learning and development will be supported during the daily routine. The children are encouraged to learn through play and exploration, using their creativity and imagination which demonstrates that they are competent, capable, curious and rich in potential. With parent’s permission, our yearly Developmental Preschool Screening (DPS) tests are given by a staff member who has been trained in this testing. Our program is connected with Community Living which offers resources to children who may need extra developmental help. A wide variety of activities are offered throughout the classroom to promote fine motor, gross motor and cognitive skills. These are incorporated into our daily indoor and outdoor play. For days with inclement weather we utilize the building’s gymnasium, and we have a quiet area setup at the book centre where children can relax on bean bag chairs if they feel quiet time is needed. The child’s drop-off and pick-up time is a chance for the parent and a teacher to discuss their child’s morning or any other concerns. Ongoing communication is provided through a welcome letter, a parent’s handbook which includes all of our policies, and monthly newsletters. The children enjoy several seasonal outings throughout the year such as visiting a pumpkin farm and the sugar bush, and a parent or guardian must accompany their child on these trips. In addition, parents and extended families are invited to our celebration mornings, such as the Mother’s Day Tea, Christmas party and year-end BBQ and graduation party. We follow the same yearly school schedule set by the Niagara District School Board. The cost is $15 per morning. Parents may register their children throughout the school year by contacting the supervisor. All registration forms will be ready on the child’s first day at drop off time, and must be returned the same day during the child’s pickup time. For returning families, all registration forms only need to be reviewed and initialed to ensure all information is up to date. Your children’s safety while in our care is of the utmost importance to us at Kiddy Kollege Nursery School. Our staff go through a vigourous screening process to be employed here. We also have a regular review of our building and playground equipment by the proper authorities to insuring that your child is well cared for in a proper, safe environment. Kiddy Kollege Nursery School believes all children are competent, capable, curious and rich in potential. Our programming and instructors help ensure that these aspects of the children’s life are stimulated through interesting activities and positive learning experiences. At Kiddy Kollege Nursery School, we have five important points that lead to us being the right choice for the education of your child. The philosophy of Kiddy Kollege Nursery School is to provide children with a positive and stimulating learning environment that supports all areas of their development, helping them grow to their full potential.